Wacom has updated its Cintiq line of pen displays that allow you to work with a stylus directly on a screen that is connected to a Mac or PC. The 13″ Cintiq Pro 13 and the 16″ Cintiq Pro 16 differ mainly in terms of display size, resolution and color gamut. The larger model comes with a 3840 x 2160 UHD resolution and can display 94% of the Adobe RGB color space. The smaller variant offers a 1920 x 1080 Full-HD panel that covers 87% of Adobe RGB. The ExpressKeys and TouchRing controls of previous models, that offered easy access to frequently used tools on the right side of the display, have been removed and replaced by an optional Express Key remote. The tablets also come with pop-out legs that allow you to angle them up. 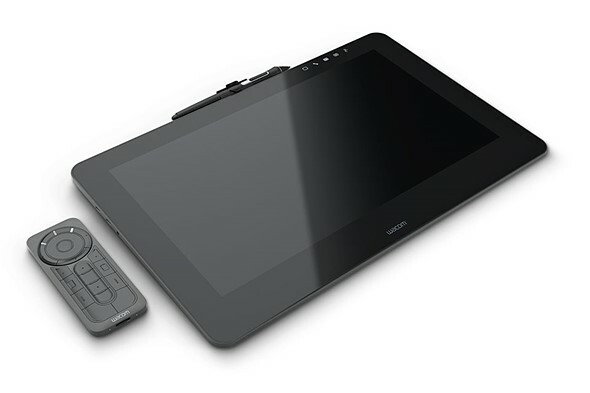 Both models support multi-touch gestures and come with Wacom’s new Pro Pen 2, which, according to Wacom, is four times more accurate and pressure sensitive than the previous version. The Cintiq Pro 13 will be available from next month for $1,000. The larger model will set you back an additional $500 when it arrives in February 2017. 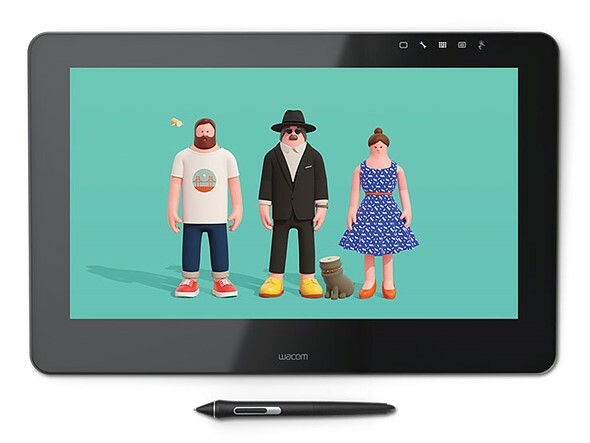 More information is available on the Wacom website.